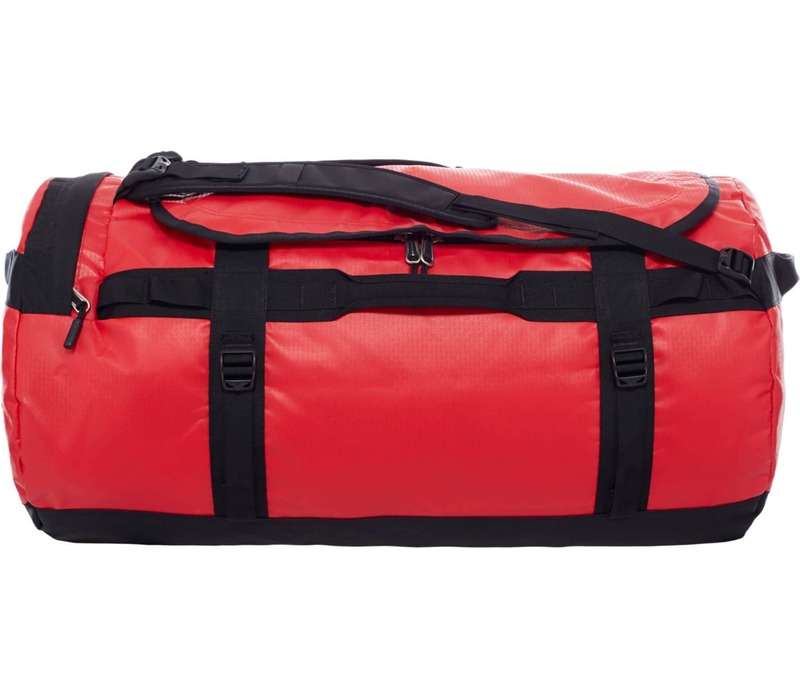 Carrying The Base Camp Duffel comes with multiple different carrying options to make it easier than ever to transport the bag in varying different environments and circumstances. 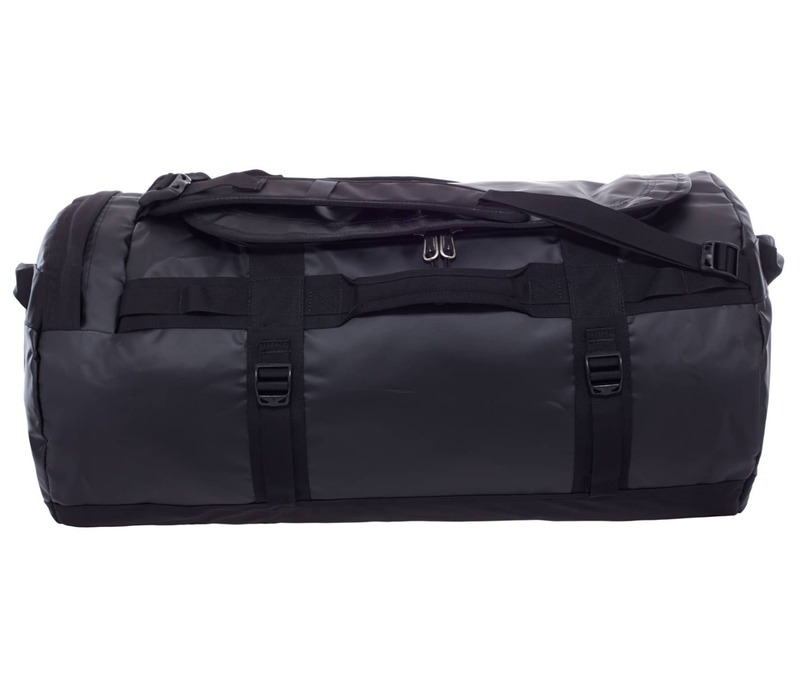 To carry the bag like a traditional duffel that bag comes with a fully adjustable, padded shoulder strap that can also be removed. For quick grabbing there are, all new, padded handles on each side of the bag. Then on the reverse there are adjustable shoulder straps that are fully adjustable for carrying the bag much like a rucksack. 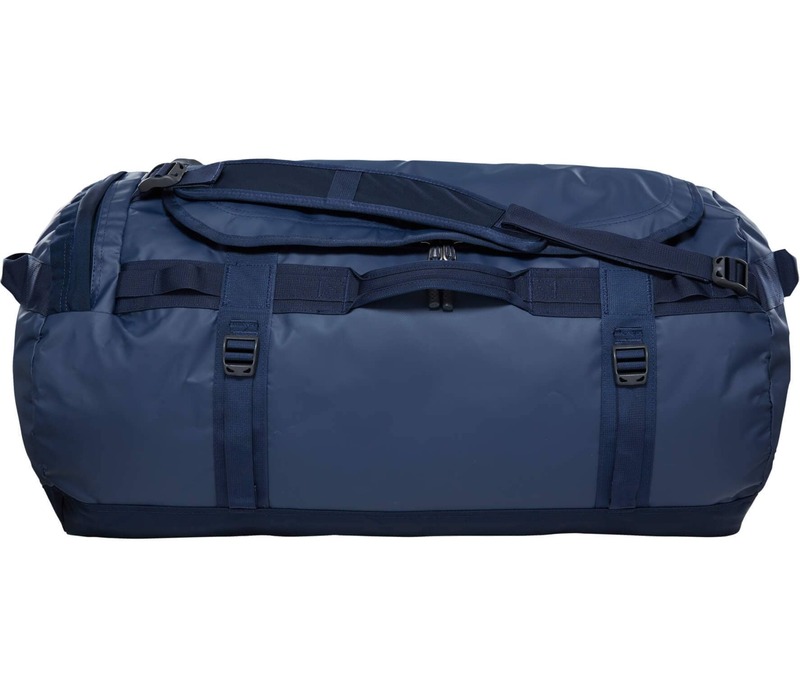 Organisation For quick and easy packing and for when you need to find a certain item quickly it’s important to keep your gear organised and the Base Camp Duffel comes with lots of different pockets, and different forms of packing compartments. The interior of the bag allows you to hold more with a mesh pocket making up the inside of the lid and compression straps to help keep you force my kit into the main pocket. The main pocket has a large d-zip opening which allows you to see the full interior of the bag for easier packing. 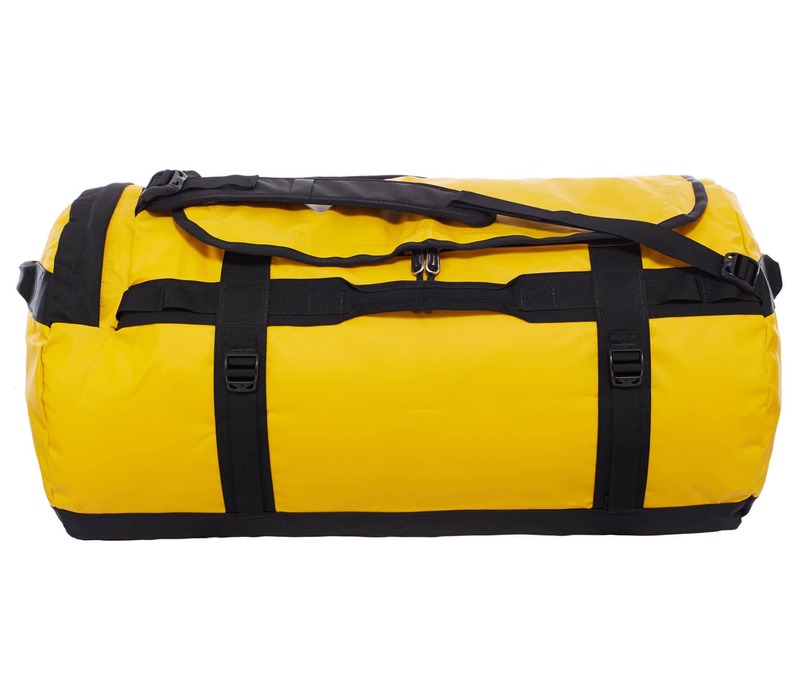 Robust Design The bag is made of TPE fabric laminate which is an extremely durable material that will ensure that your gear is kept safe from abrasions and most environmental conditions. The material also adds a layer of water resistance that will protect your stuff from wet conditions.